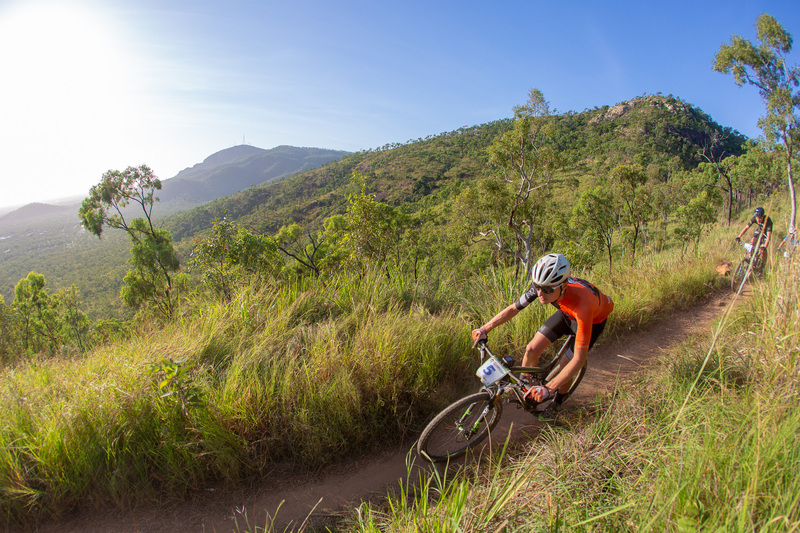 Mountain Bike Australia (MTBA) along with the Townsville Rockwheelers Mountain Bike Club wish to advise that regrettably due to the recent disastrous floods in Townsville, it has become necessary to re-locate the 2019 National Marathon Championships. 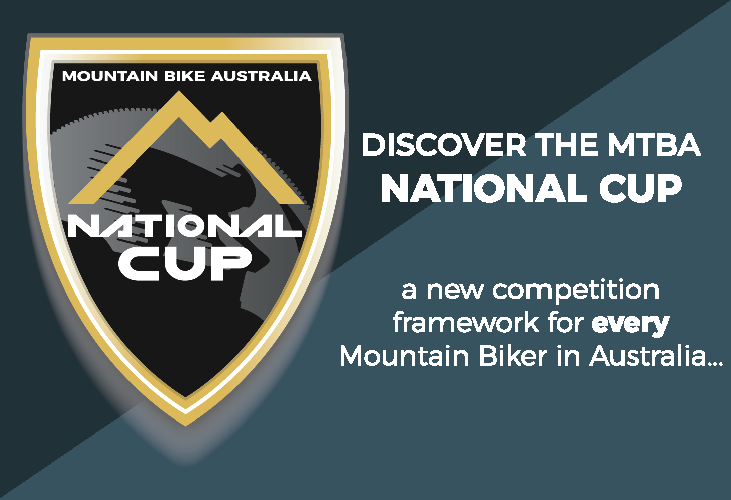 Subsequently, the 2019 Marathon National Championships will be awarded and held in conjunction with the upcoming Bayview Blast in Brisbane in June. 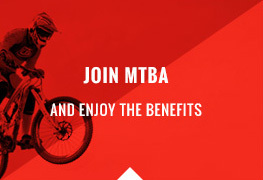 The club has been working tirelessly since the floods to repair the trails at Douglas Mountain Bike Reserve which were severely damaged during the unprecedented floods in February in time for the Championships to be held in May. Early work indicated the trails would be ready, however, as work continued and additional complications arose, the club has now advised the repairs will not be completed for the trails to be used in time for this year’s event. 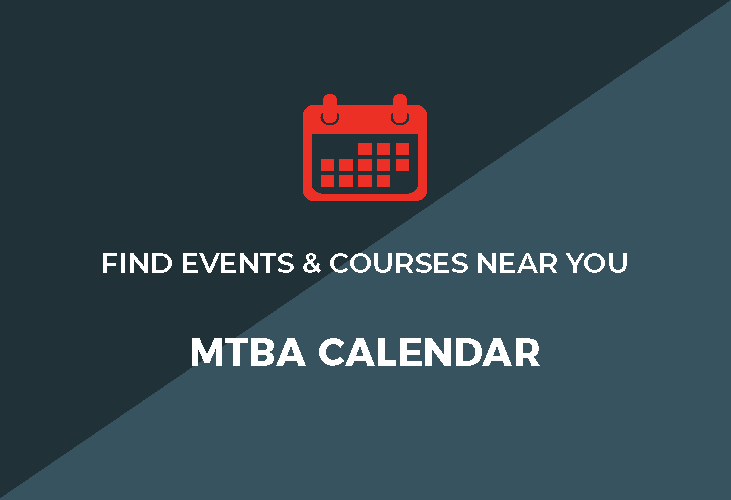 MTBA CEO Shane Coppin said following the terrible floods and then subsequent efforts by the Rockwheelers Club to get their venue ready in time for the upcoming marathon championships, it is disappointing for all involved to announce a change in venue. More information regarding the changes will be released when available.